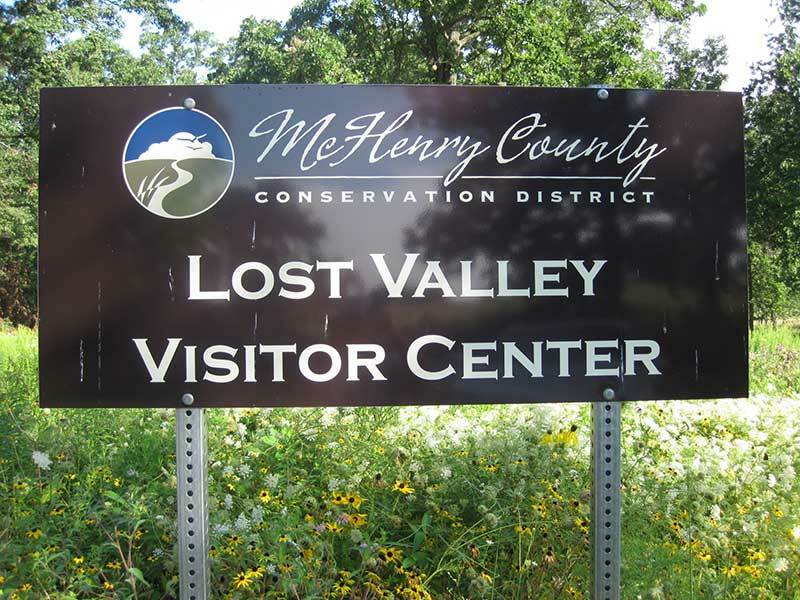 Lost Valley Visitor Center (located within Glacial Park, See Trail Map), Route 31 & Harts Rd., Ringwood. Open daily. (815) 678-4532.A model for green technologies, the visitor center serves as the epicenter for exploration of natural history and the study of natural resources. Changing exhibits, a variety of education programs and workshops, a drop-in library with WiFi, Research Field Station and reference library, encourage outdoor enthusiasts of all ages to delve deeper into the natural world.